The Pentagon has said that US Will never send its Ground Forces to Libya however Air Strikes on Libya will continue. The Pentagon issued a Statement on Wednesday in which Possibility of sending Ground Forces to Libya was ruled out. US and Nato Forces has done hundreds of Air Strikes till now on different cities of Libya which not only killed many Libyan Army Soldiers but also taken many Civilian lives. 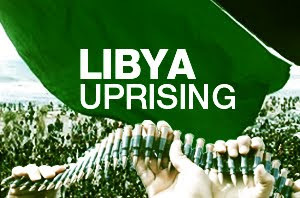 Clashes between Libyan Army and Libyan Rebels are still taking place. Libyan Rebels has asked Nato to do more.